Hey, So you are looking for the best laptops under 600 dollars (April 2017)?! Don’t worry I’ll make sure that you get the best deal. In this post, I’ve handpicked 10 best laptops for you that you can buy for under 600 dollars in 2017. These were the best ones that I could find for you currently! 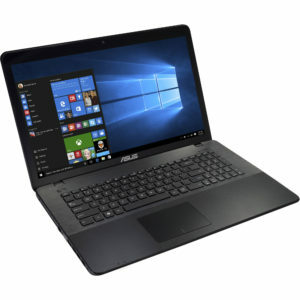 I’ll keep updating the post on “best laptops under 600 dollars” from time to time so that I can make sure that you are getting the best deal every time you come to this page. 2 of the laptops in the list are slightly above 600 dollars price range but the specifications they are offering are really good. So I hope that you’ll find this helpful. In this list, I’ve included almost every kind of laptop whether it be for business use, personal use or gaming use. 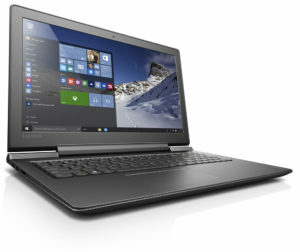 The laptops included in the list are the best ones from my point of view under this range. DISCLAIMER: I want to be fully transparent with you. 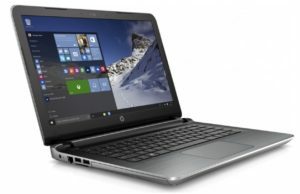 This post contains affiliate links so if you use the links provided below to buy a laptop of your choice then I will be paid a small commission but you won’t be charged anything extra. 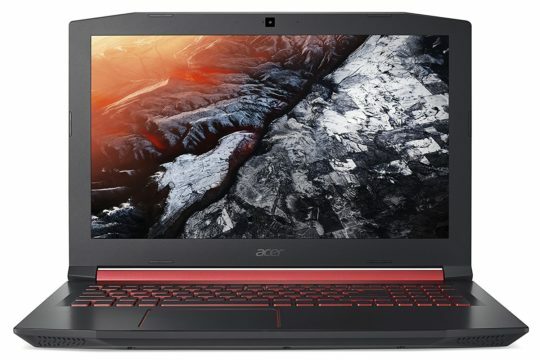 “Best LAPTOPS Under 600 Dollars”: So this Acer’s laptop has to be amongst one of the best gaming laptops under 600 dollars in 2017. The laptop has a really good processor for gaming and doing day to day work. It comes with 256Gb of SSD So if you are looking for seriously good speeds then this laptop is for you. 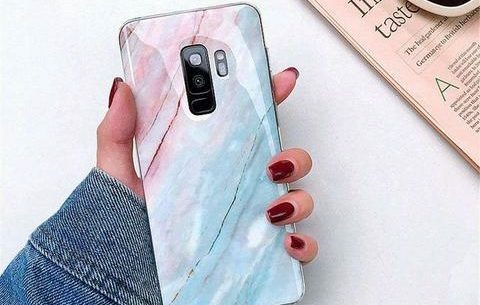 Although you’d have to compromise with the storage as you are getting only 256 GB of storage which is not considered much. The difference between SSD and HDD is that SSD is much faster than an HDD. With an SSD you can get a really good speed on your laptop especially the booting time will decrease and the read and write speeds would get really fast. At least 2-3 times faster than the speed of and Hard Disk. On gaming, this think won’t have any major effect, though. Display wise, It comes with a 15.6 inch Full HD Display resolution and Acer ColorBlast technology will give you 94% NTSC (more than twice as many colours as the average laptop) for superb colours that are extremely close to that of the source image. So you are getting a really good display with this laptop which is also essential from the gaming point of view. 8GB of DDR4 RAM and Nvidia 940 MX graphics card are capable of handling almost any high-end game. If you are looking for a big display you can consider the next laptop in the list which comes with 17.3-inch display resolution. ‘Best LAPTOPS Under 600 Dollars’: This ASUS laptop which is priced just under $650 is for the ones who are ready to spend a little more money in order to get a really good gaming laptop. This little monster comes with 17.3 inches Full HD screen resolution. This big display can surely enhance your gaming experience. This is the one and only laptop in the list which has this screen size. I won’t recommend this laptop for those who want an easy to carry light weight laptop. Specifications wise it is great both for gaming and work. (Popular) Best LAPTOPS Under 600 Dollars: This is another laptop which is priced just above 600 dollars. Specifications wise there is not much difference between the above laptop (ASUS) and this one. This laptop also comes with 12 GB of DDR4 RAM and Intel Core i5 6th gen (Quad Core) processor. Graphics wise it has Nvidia 950M for gaming. The only major difference is the screen size and the battery life if we compare to the above laptop. You’ll be able to save more battery. Amazing: Best LAPTOPS Under 600 Dollars: This is also one of the best laptops under 600 dollars. It is priced below 550$ and I have also included this in my list of “Best Gaming Laptops Under 500 dollars” as this is surely one of the best budget laptops that one can buy! This laptop can give you a really good performance due to its really good hardware. 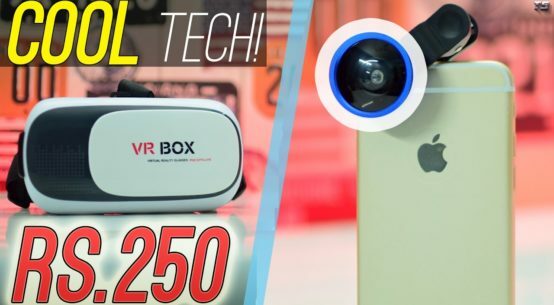 You can also do gaming on this one. It has got ratings of 3.5 stars on Amazon which is also pretty good. I can say that this is also one of the best laptop under 600 dollars price range. This laptop fulfils all the requirements of a good gaming laptop. It comes with intel Core i5 6th gen, 8 GB RAM & NVIDIA 940 MX graphics which is really good. You can also do your day to day work with this laptop. 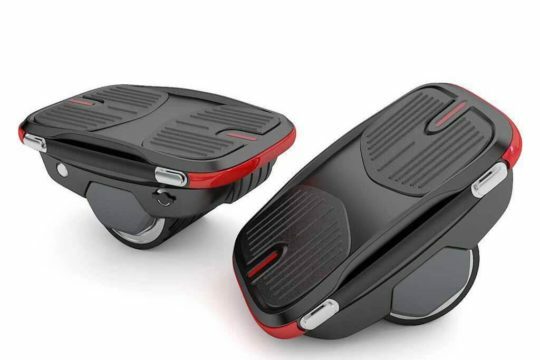 Overall, if you just can’t afford to go above that 550 dollars price mark then this one is for you. Pros and cons of this laptop are mentioned below. BATTERY LIFE 4-cell Li-Ion (2500 mAh) Battery with Up to 5-hours battery life. Top – Best LAPTOPS Under 600 Dollars: This is another budget-friendly gaming laptop in the list which can be used to play high-end games at lowest settings. It is priced at 510 dollars currently. It runs on intel Core i5 5th gen processor which is fairly old now but still for this price I think it’s ok. Core i5 Processor, 8GB of DDR3 RAM and NVIDIA 940M Graphics card will allow the users to play most of the high-end games at lowest settings at playable framerates. Core i5 Processor, 8GB of DDR3 RAM and NVIDIA 940M Graphics card will allow the users to play most of the high-end games at lowest settings at playable framerates. Although I would recommend you to go for another laptop as this as a fairly old processor and GPU. BATTERY LIFE 6 hrs. on Avg. 2017 Best LAPTOPS Under 600 Dollars : So this is another Lenovo’s laptop in the list. This laptop is for all those who are not looking for a gaming laptop but would like to get a really good performance. So gamers kindly skip to the next laptop as this one is not for you. This laptop runs on the latest Core i5 7th gen processor with 8 GB of DDR4 RAM and 1 TB of HDD. It has Full HD Display resolution with 14 inches of screen size. The best thing about this laptop is the battery life. It is mentioned in amazon that you can get a battery life of 10 hrs on average. Other laptops in the list are capable of giving 6-8 hours of battery on average. Considering this, I think anyone who is looking for a laptop with great battery life then surely this is a great deal. Although I feel that the display resolution – (1366×768) is a bit low considering the price. Overall I think it’s an Ok deal at this price range if you are again not looking to game on this one. 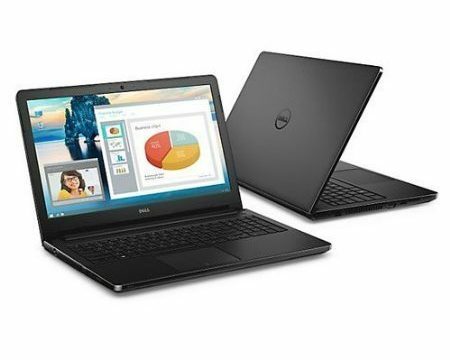 Best LAPTOPS Under 600 Dollars: Last but not the least in the list of Best Laptops Under 600 dollars is new Dell Inspiron 5000 which was launched this year (2017). This is another laptop that I won’t recommend for gaming as it doesn’t have a good GPU. The processor and the RAM is ok which makes it good for personal or business use. Display wise it sports 15.6″ Full HD display. This is one of the latest laptops in the list. (Top 8 best laptops under 600 dollars)!! 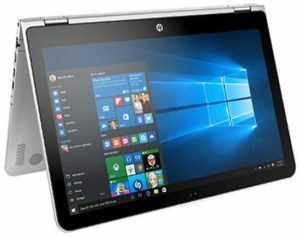 This is another 2 in 1 Convertible laptop with the touchscreen in the list. 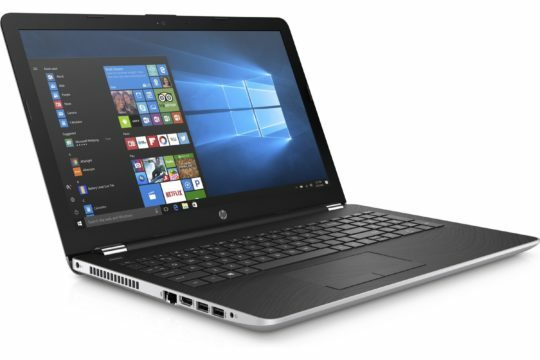 HP recently launched this laptop.The hardware of the laptop is pretty good considering the specifications it is offering. It runs on Core i5 7200U (up to 3.1 GHZ) processor with 8 GB of DDR3 RAM. Graphics wise it has Intel HD Graphics 620 with shared graphics memory. 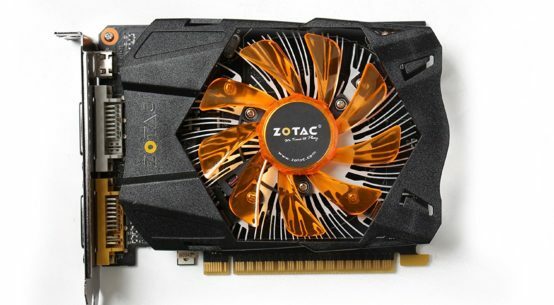 So you are not getting a good GPU to game on but for the business or personal work, it looks fantastic. It has a good screen as well i.e 15.6 inches Full HD. 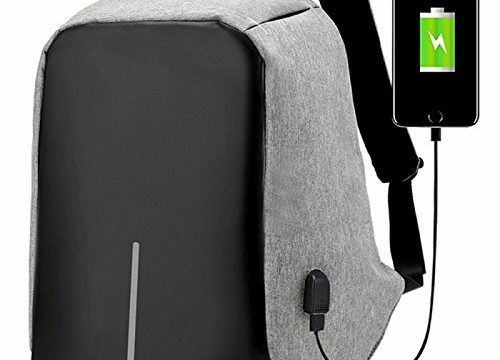 It has a rating of 5/5 on Amazon currently. If you are looking for a touchscreen laptop then you might wanna consider this. ( best laptops under 600 dollars )! 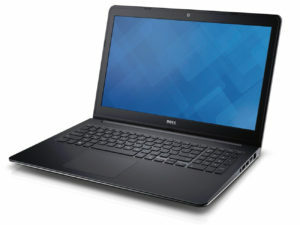 I think a good laptop is a one which can fulfill all your requirements at the lowest cost possible. So for you, I will say just make sure that you are not spending any extra money for a laptop. 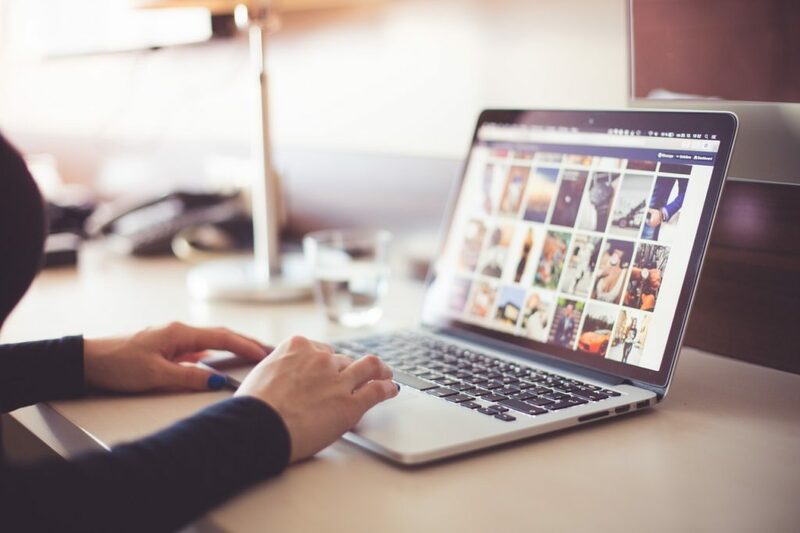 If you want to buy a laptop for basic business or personal work, just make sure that you are not going for a gaming laptop as gaming laptops generally cost higher. At the time of buying a laptop, you should be very careful. 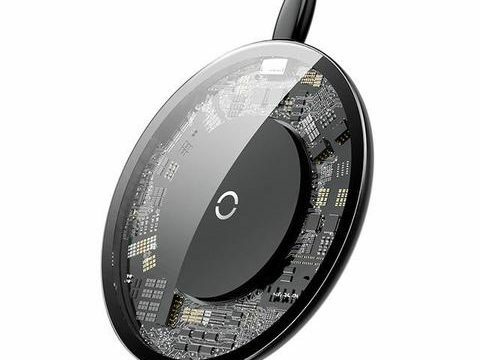 Keep an eye on all the specifications it offers, compare it with it competitors and then make a wise choice. Make sure that the laptop you are buying is not outdated. For e.g Windows 7 / 8 is nowadays considered old so make sure that you are buying a laptop which has Windows 10 installed on it. Similarly, If you want to buy a gaming laptop then make sure you are choosing a laptop which has the best specifications from the gaming point of view. A good gaming laptop should have a good graphics card, processor and ram. For a good gaming laptop, you wanna ensure that it has a good amount of RAM in it ( at least 8GB), DDR3 is an old technology so if possible go for a DDR4 RAM as it is considered much better. For the processor, I would say if you wanna game at good framerates without any stuttering or lag then make sure that you are going for at least Core i5 processor which is considered good for gaming. Graphics wise I think both NVIDIA 940 MX and NVIDIA 950M are good but 950 is slightly better as you are getting 4 GB of graphics memory instead of 2GB as you get with most of NVIDIA 940MX graphics cards. Here are my suggestions for the gaming laptops that you can buy under or around 600 dollars! 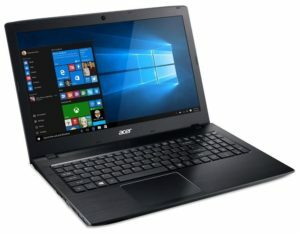 Best LAPTOPS Under 600 Dollars : If you just can’t afford to buy a laptop over 600 dollars then my top 2 choices for you would be to buy either the Acer Aspire E5-575G-53VG or Acer Aspire E 15. 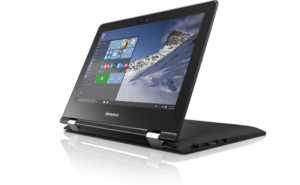 I am not recommending Lenovo Flex 3 as it has got a low amount of ratings on amazon. 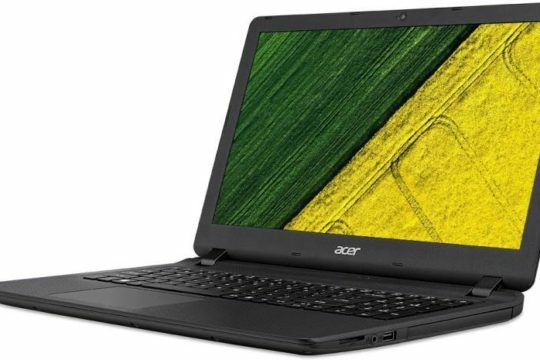 Both Acer Aspire E5-575G-53VG and Acer Aspire E 15 have same screen size and same resolution. Both of them have NVIDIA 940 MX graphics card which is also considered good for gaming. 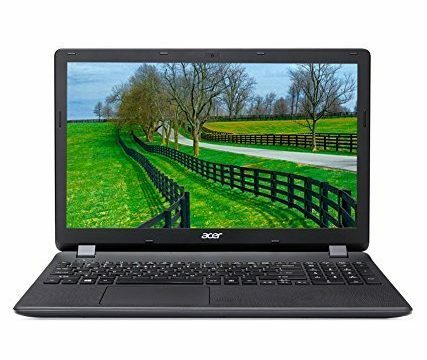 Acer Aspire E5-575G-53VG comes with an SSD which can help you to operate your PC at blazing speeds especially the booting time will be increased up to 2 times than normal and you can get a great read and write speeds. The problem with this is you are getting only 256GB of storage with this. So if you want to get more storage then I would recommend you to go for Acer Aspire E 15 which is also really good for the price. My Best Laptop from the above-mentioned laptops (best laptops under 600). 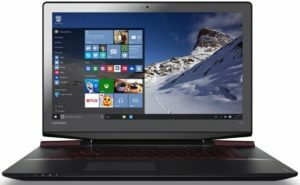 “Best LAPTOPS Under 600 Dollars: I think my best laptop from the above list has to be the 3rd laptop in the list i.e Lenovo Ideapad 700. I am a kind of person who likes to game on and this is one of the best gaming laptops in the list. 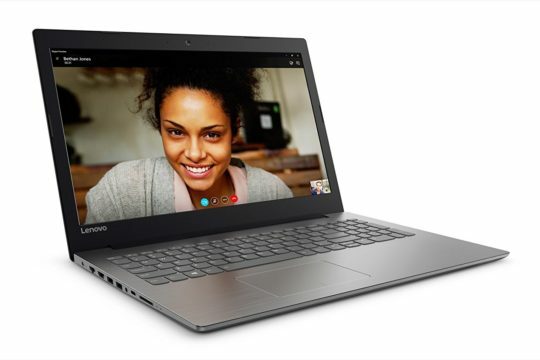 The reason I picked up Lenovo Ideapad 700 is because it has a really good hardware. Screen size is also not too large. 15.6 Full HD screen is good for me to game on. So yes this was my collection of Top 10 Best Laptops Under 600 Dollars with some tips at the end of the post. Hope you liked it. 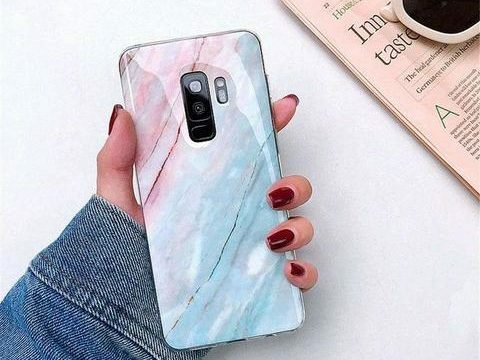 If you have any query regarding this then you can leave it down below in the comments. I will help you to clear all your doubts.